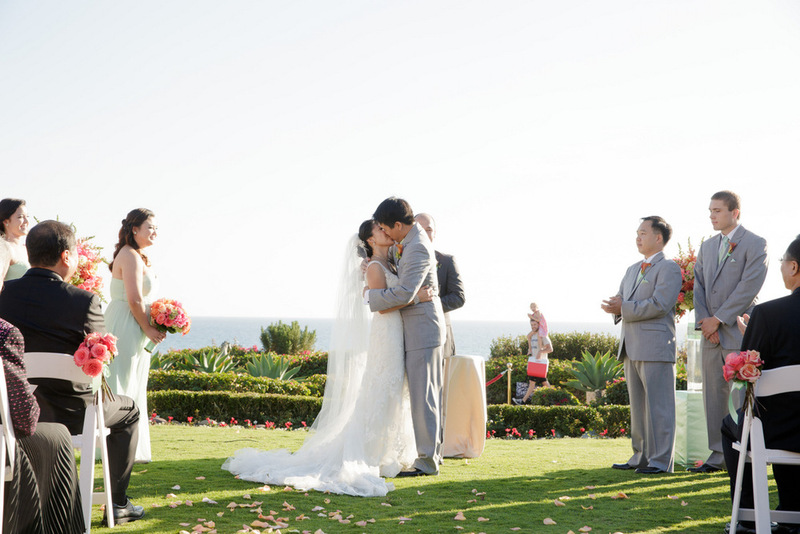 There is nothing more Californian than having a romantic beach side wedding like Laura and Alex did this past october. I am so honored to have been a part of this beautiful wedding and excited to share these beautiful images from Laura and Alex's wedding held at the pristine Montage Laguna Beach. The adorable couple met in 2010 and were friends for over a year before they started dating. Their love of sports brought them together and in their spare time these self-proclaimed nerds enjoy playing strategy board games. with one another. 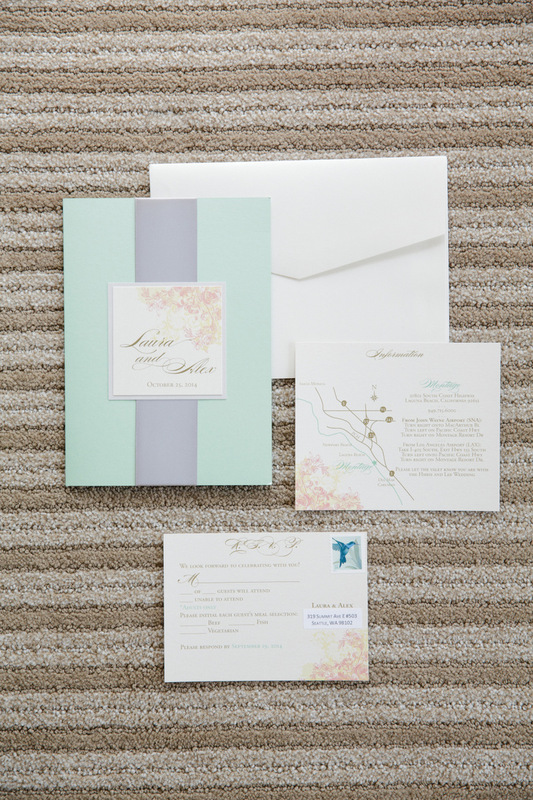 Laura was inspired by the beauty of the beach and brightness of California sun and weather so she wanted to incorporate colors of mint and bright coral to stand out against the classic white that you find with most weddings. 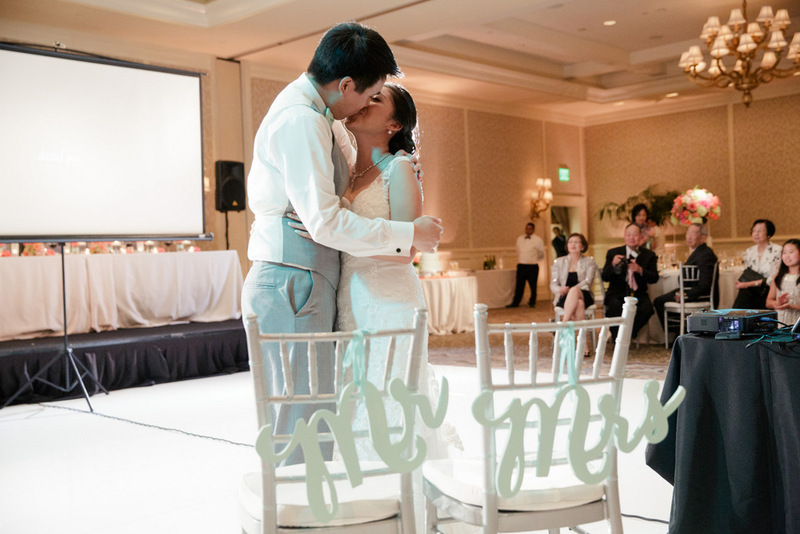 For her nuptials, Laura chose a Casablanca sleeveless trumpet-style wedding dress accented with lace and sequins and beautiful mint bridesmaids dresses. 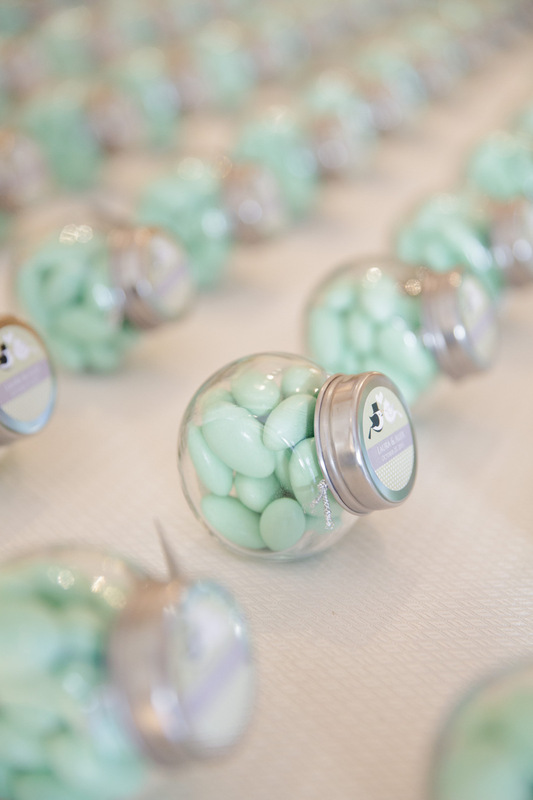 Other beautiful details from her wedding included mint-colored Jenga pieces for guests to write their well-wishes, mason jars filled with mint candy, and a dessert table filled with her favorite sweets. When asked what her favorite part of the wedding was, she stated that it was "definitely just being able to marry my best friend and love of my life. It was just the icing on the cake that everyone we love and care about was there to be a part of the celebration!" Laura and Alex both currently reside in Seattle where she is studying for her PhD in molecular biology at the University of Washington and Alex works at Microsoft. 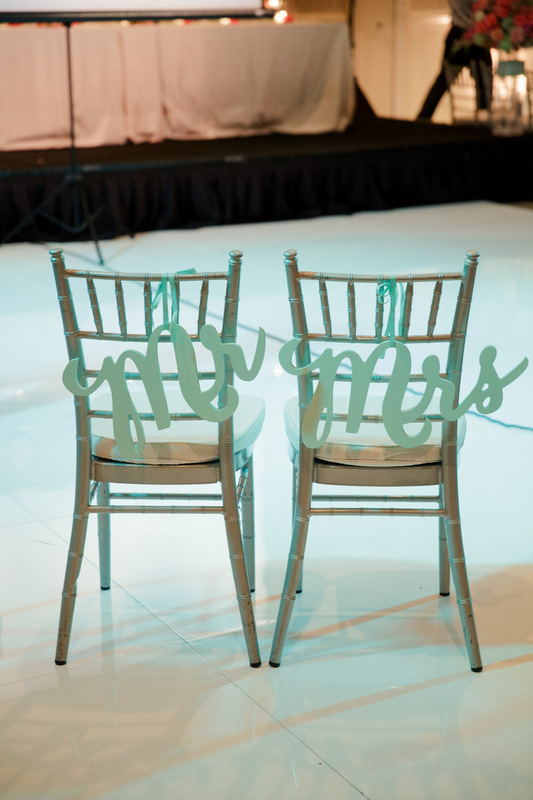 Scroll down to see the beautiful images shot by Wayne & Angela Photography!